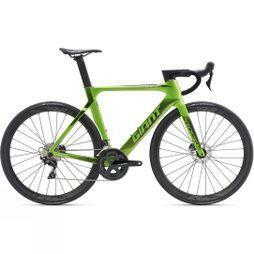 From the very start, innovation and manufacturing expertise has set Giant apart from their competitors. 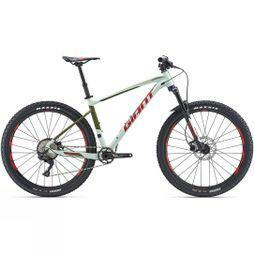 Giant’s collects of road bikes are often imitated, but their quality is never matched. 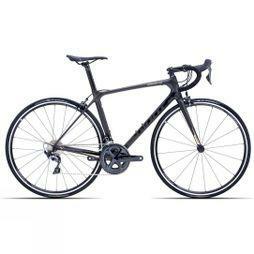 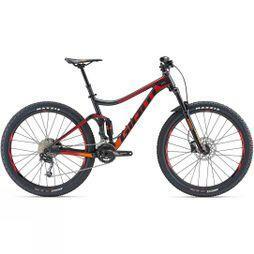 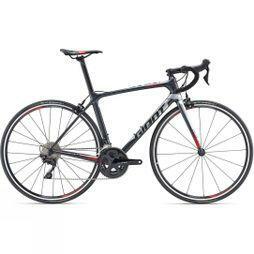 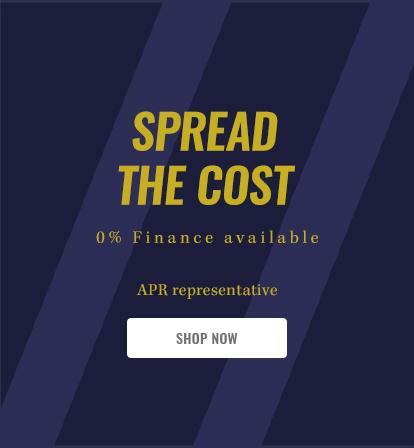 Their road bikes range has a selection of bikes from entry level to those who are looking to race competitively.